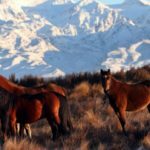 The Kaimanawa horse is a group of wild horses that evolved from domestic equines released in the Kaimanawa mountain range, North Island, during the 19th century. 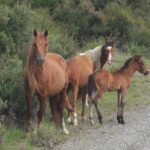 Because of their supposedly declining population in the 20th century, the New Zealand government now controls their numbers and protects their habitat. 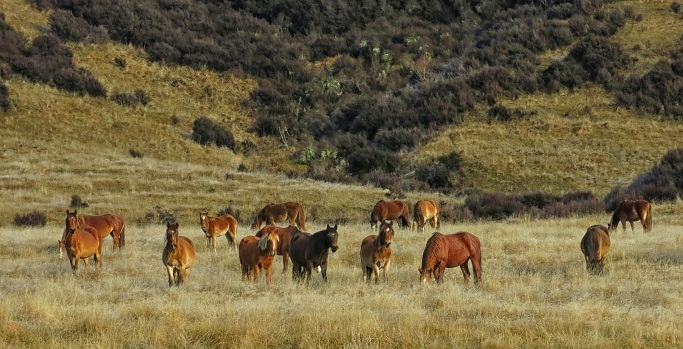 While Reverend Marsden imported the first horses in New Zealand in December 1814, the population of feral horses was first recorded in the Kaimanawa Mountains during the 1870s. 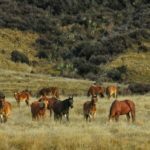 Major George Carlyon brought a few Exmoor ponies to the eastern coastal region of Hawkes Bay sometime during the mid-19th century. 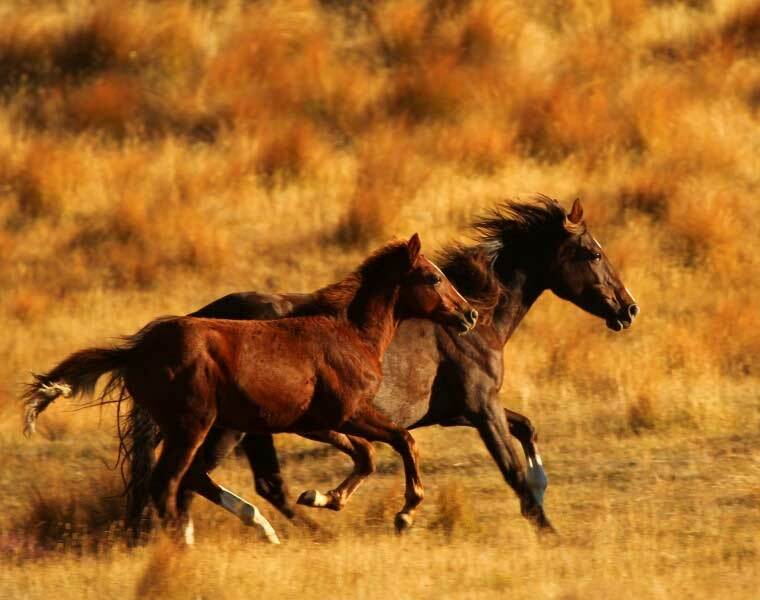 He crossed them with some native ponies, which resulted in a sure-footed pony named the Carlyon. 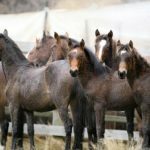 Sir Donald McLean introduced two Welsh stallions Comet and Kinarth Caesar, crossed them with the Carlyon and created the Comet breed. 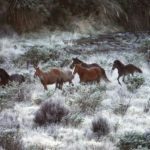 He released some Comet mares and a stallion in the Kaingaroa Forest. 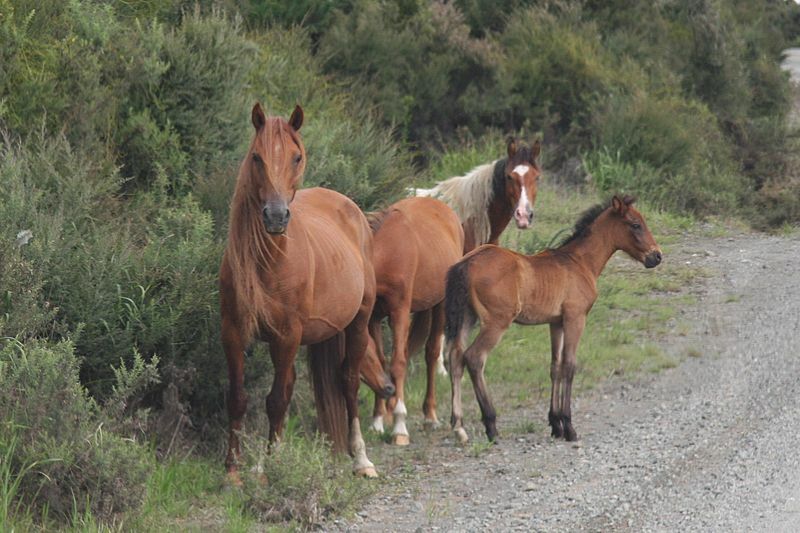 Within a few years, the bloodline was seen in the feral Kaimanawa horse population. 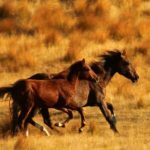 Subsequently, other horse breeds influenced the wild population through escapes or releases from cavalry units and sheep stations. 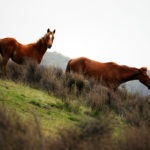 An Arabian stallion, which is thought to have released by Nicholas Koreneff in the 1960s, also played a role in their development. 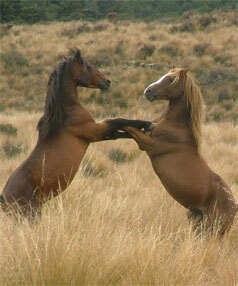 The population of Kaimanawa horses increased after the management of their movement and range size started in 1981. 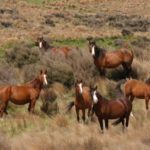 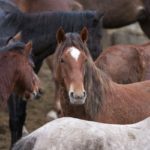 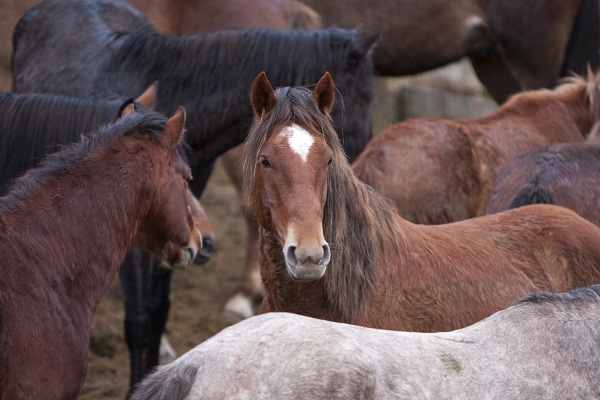 Since 1993, the Department of Conservation has been carrying out annual musters and culls to keep the population around 500 horses. 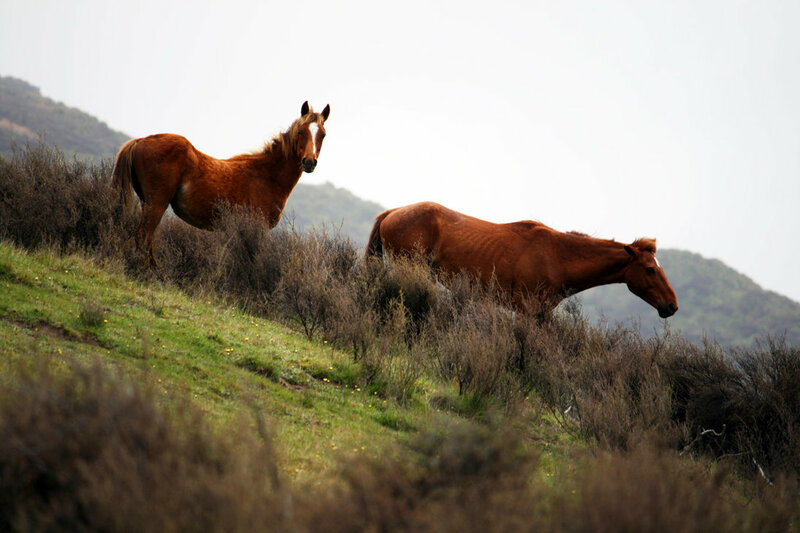 Strict controlling measures are taken to protect the endangered plant species found in their habitat. 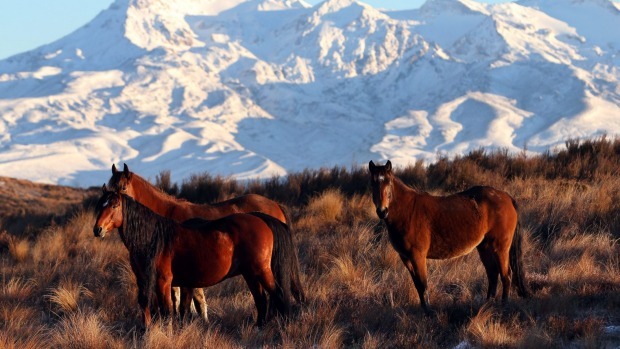 Kaimanawa horses have been of special interest to writers, journalists, and researchers. 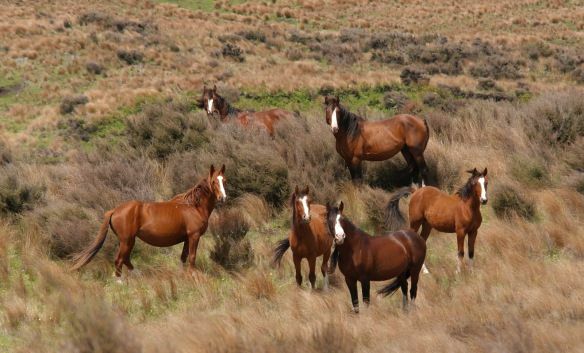 The 2008-novel Kaimanawa Princess, authored by Dianne Haworth, is based on Kaimanawa herds. 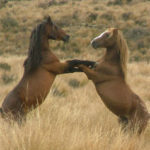 According to a scientific study, Kaimanawa herds may consist of two or more stallions, but only the two highest in the hierarchy can have the mating right. 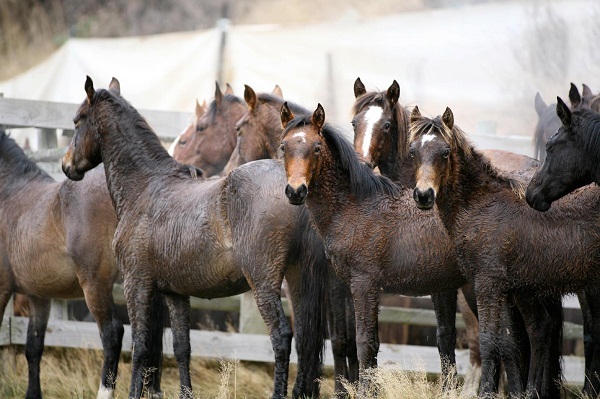 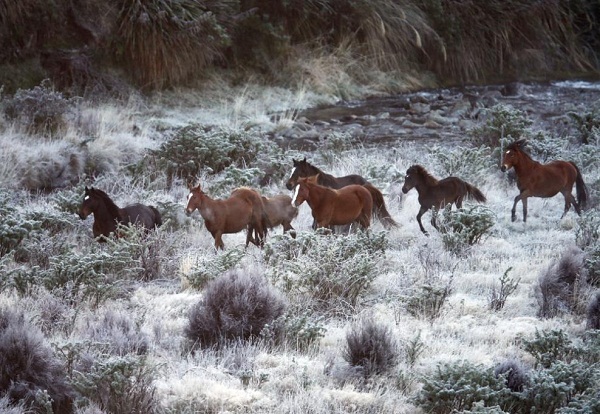 A protected area within the Waiouru Army Camp was reserved for the Kaimanawa horses in 1981.